The UK’s most impressive collection of classic Ford and Fordson tractors is expected to make over £500,000 at the auction. The Paul Cable collection will go under the hammer on Saturday 12th May near Potters Bar in Hertfordshire. 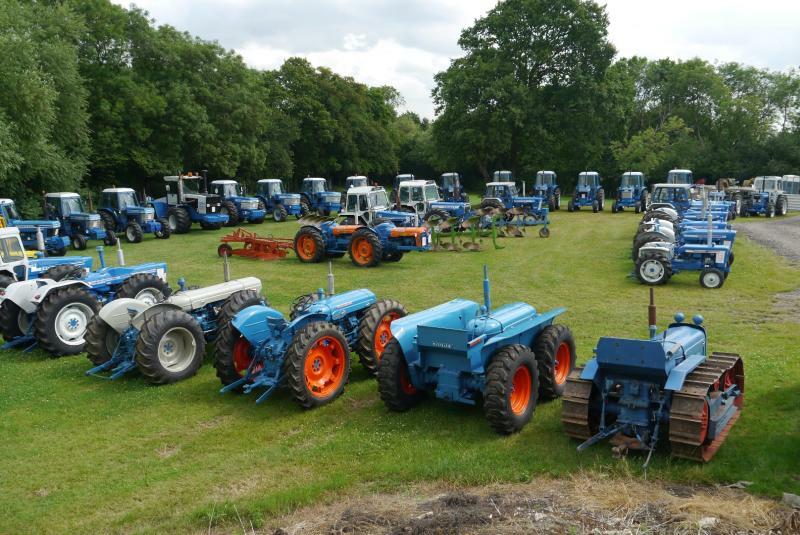 The level of interest has been described as "exceptional"
Comprising of 38 classic tractors and piles of implements and spares, the collection is expected to generate in excess of £500,000. Paul Cable was at one time one of the largest agricultural contractors in Hertfordshire. He retired from the business in 2003 and devoted time to his passion for collecting classic tractors, whilst still farming 150 acres in rural Hertfordshire. Leading the way will be the County 1474 Longnose which has a pre-sale estimate in the region of £60,000 - £70,000; swiftly followed by the Doe Triple-D which has some good provenance with well-known previous owners and is expected to sell in the region of £60,000 - £70,000. A Ford FW60 is expected to make between £20,000 - £25,000, whilst a low-houred 1979 County 1174 which operated at Stansted Airport has an estimate of £20,000 - £25,000. 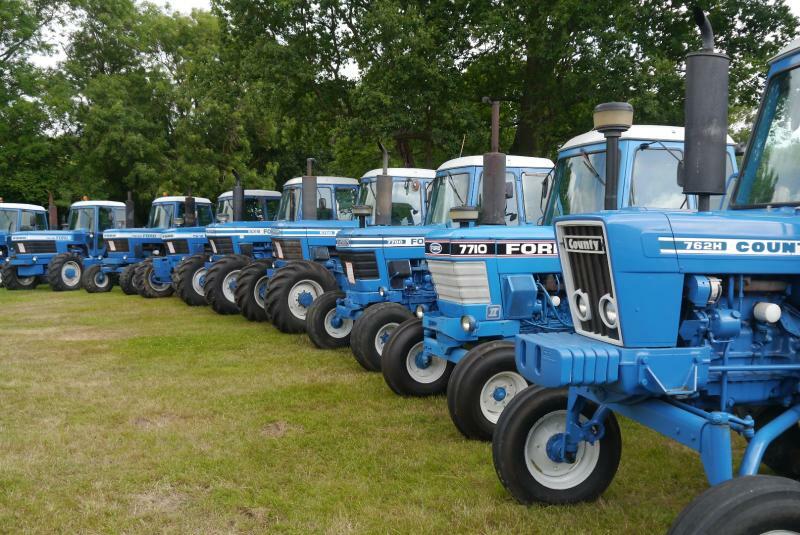 Mainly dating back to the 1960’s, 70’s and 80’s, all of the tractors on offer have been restored and preserved.